Ian Dunbar: Are We Training Dogs All Wrong? Animal trainer Ian Dunbar says we need to see the world through the eyes of our dogs if we want to really communicate with them. 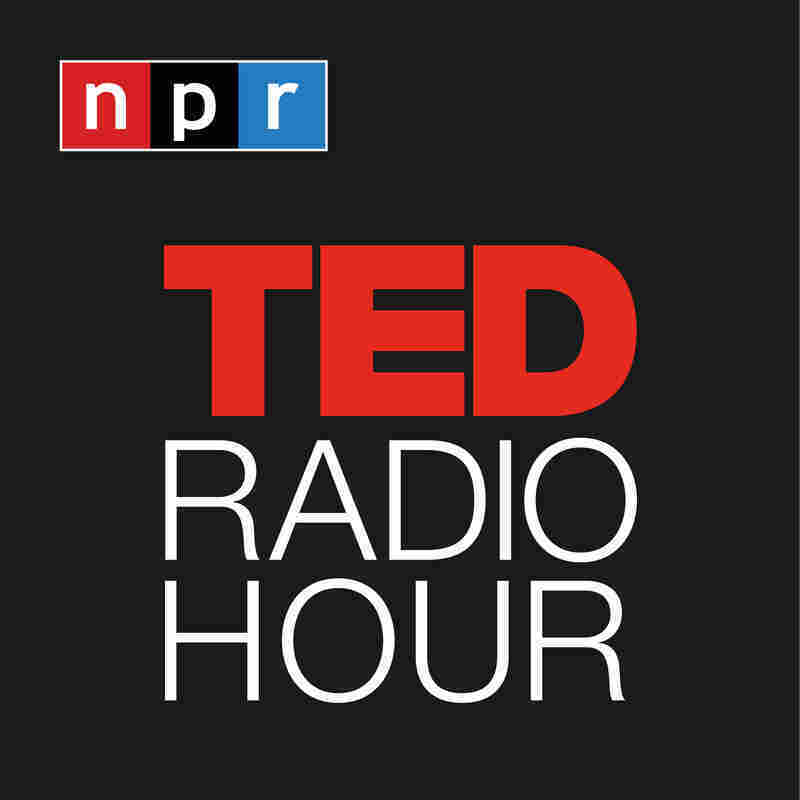 Part 2 of the TED Radio Hour episode Animals and Us. Animal trainer Ian Dunbar says we need to see the world through the eyes of our dogs if we want to really communicate with them. Veterinarian, dog trainer and animal behaviorist Ian Dunbar says understanding our pets' point of view will allow us to build better relationships with them — and with our friends and children too. His decades of research on hierarchical social behavior and aggression in domestic animals give him a dog's-eye view of human beings. He is the founder of the Sirius Dog Training company and has written books including How to Teach a New Dog Old Tricks and The Good Little Dog Book. Related TED Talk: Billy Collins on "Two Poems About What Dogs Think (Probably)"
Related TED Talk: Nellie McKay performs "The Dog Song"